Websites have traditionally been a pain point for small business owners and organizations. They’re absolutely necessary, however, finding someone to build your website, host it and provide ongoing maintenance, and make necessary updates can be somewhat of a challenge. Sure, there are DIY website companies, but these offer very basic functionality, and when you run into issues, it’s up to you to get them fixed. At FRONTSTEPS, we’re on a mission to simplify the lives of property managers, community boards, and residents. One way we’re pursuing this mission is by simplifying the process of creating and managing community websites. When our customers purchase a community management software package, they also receive a beautiful, modern website. 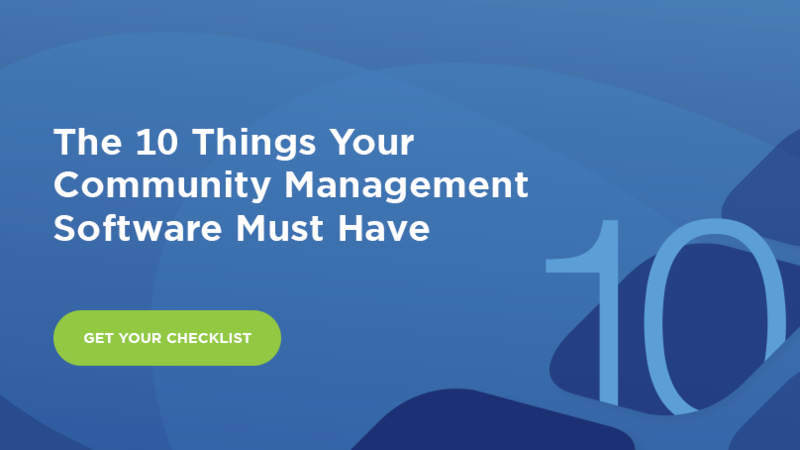 Here are three reasons why you should choose FRONTSTEPS for your community management and website needs. We’ve coved the importance of having a modern, responsive website that’s easy for users to navigate. That’s why we utilize the world’s most popular CMS platform, WordPress, which owns 60% of the global CMS market. These websites are clean, user-friendly, and most importantly, completely responsive, meaning that users will have an excellent experience no matter which type of device they’re using. We also offer the option to add on an SSL certificate to help ensure your visitors’ data is kept safe and secure. Just like cars, websites require ongoing maintenance to keep them running at optimal performance. Less than 1/3 of all WordPress installations are updated to the latest version. If you don’t have the right team in place to stay on top of updates and ensure you’re utilizing the most efficient plugins, you’re putting your website and users’ personal information at risk for hackers. Let FRONTSTEPS handle the maintenance, ensuring your website will always be updated and running at peak performance. The great thing about WordPress is that it’s user-friendly for people who aren’t familiar with coding. WordPress is a CMS, or content management system, that focuses on making it easy for non-coders to make simple updates such as switching out website content or updating pictures. We’ll create logins for you and your team members so you can easily make small updates without worrying about breaking your website. Are you searching for a new community management platform? Download our free checklist to make sure you’re getting the features you need!